Booking confirmation must be sent to: info(a)jvm.nu The full amount must be paid to confirm the booking. Cancellations can be made up until 60 days before departure. Cancellations made later will be charged the full amount, including any extra activities booked. 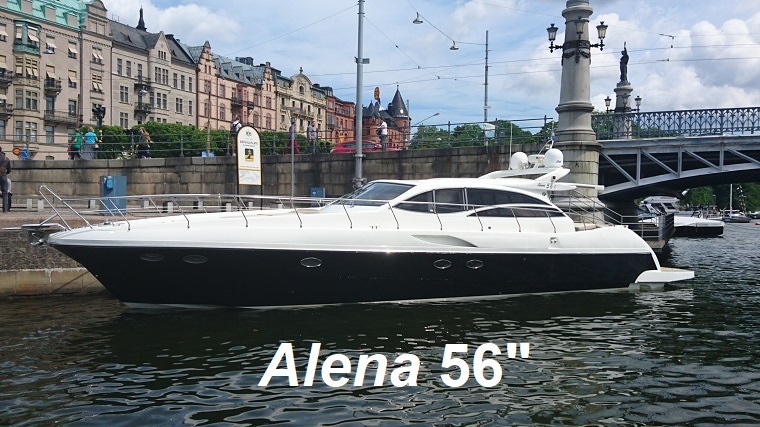 Book your boat charter in and around Stockholm with one of our yachts. We promise to give you and your friends a wonderful time on board! Experience the view of Stockholm from the water side, then you will understand why Stockholm is called "Venice of the North". After that you have to go further out in the magnificent archipelago and see some of the 30 000 islands. 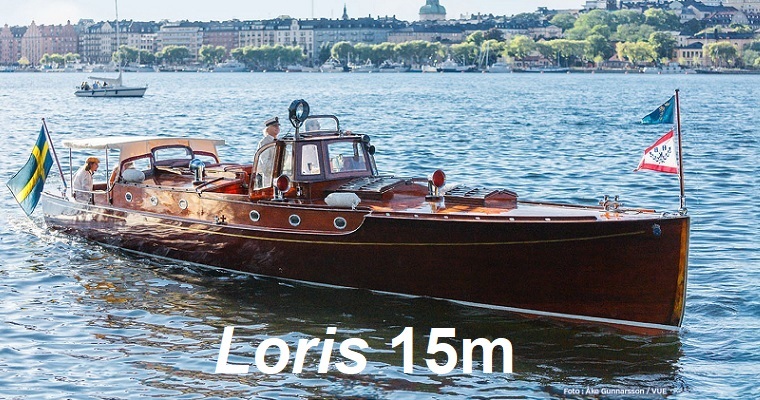 We offer more than just the transport, the captain will guide you through the history of Stockholm and the archipelago. Lunch or dinner can be had on an island or on board. Catering can be arranged to fit your desires. 12-40 passangers. Prices start from 5 300 SEK per hour exl VAT 6 %. Min. charge is 4 hours. 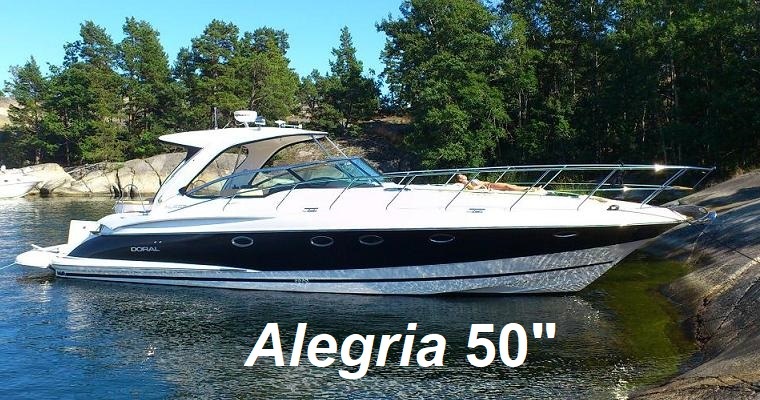 Click below to see more pictures / info about each yacht. You can now book a helicopter charter in and around Stockholm! To give you a better idea what makes Stockholm such a special city, you have to see it from above! In little more than an hour you can see most of the archipelago and get a quick tour over the city. Why not combine a boat trip with renting a helicopter? We can pick you up / drop you off all over Stockholm. 3-6 passangers depending on weight and helicoper model.